As the holiday shopping season is arriving, luxury retailer Neiman Marcus yesterday revealed the 84th edition of its heavily acclaimed Christmas Book. Neiman Marcus never fails to impress when it comes to their holiday catalog filled with precious gifts and once-in-a-lifetime experiences. 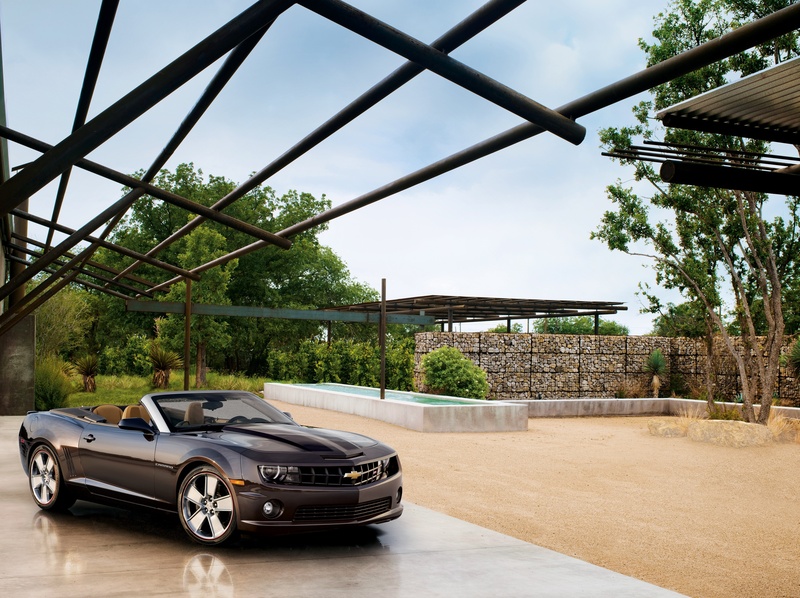 Some of this year’s specialty items include a 2011 Neiman Marcus Edition Camaro convertible, MetroShip houseboat, and a customized exploration of Marfa, TX and much more. The 2010 Christmas Book offers experiences such as a Tequila Avion private party by Colin Cowie and a Dale Chihuly pool installation. 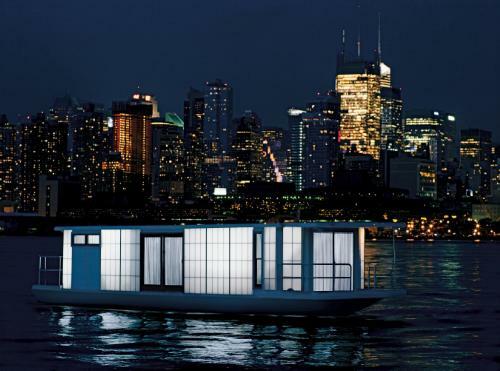 Fantasy gifts also featured are a floating romantic getaway â€“ the MetroShip houseboat, a gourd ukulele handmade by Danny Ferrington, a limited edition Leica M9 camera, a life-size gingerbread playhouse and Tory Burch tricycle. His and Hers fantasy gifts marks its 50th Anniversary this year. 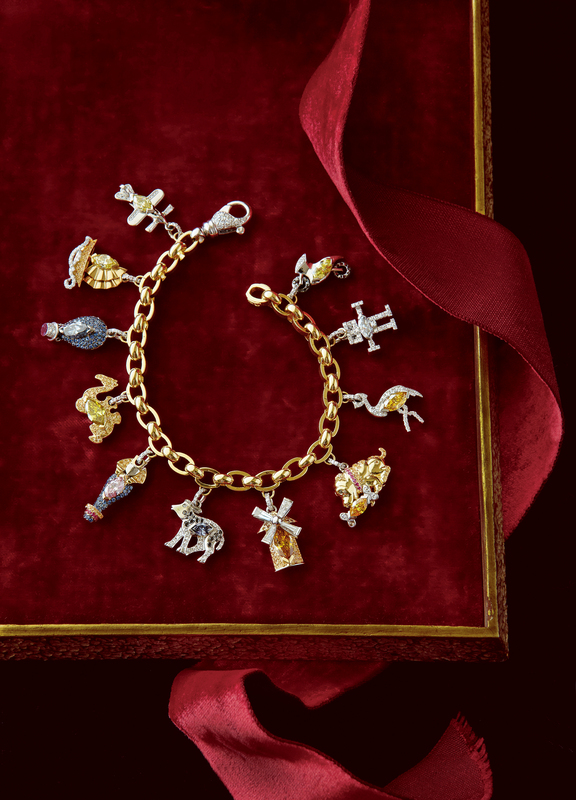 Neiman Marcus has commemorated this milestone with a one-of-a-kind jewelry charm bracelet as one of this year’s fantasy gifts with charms that represent memorable His and Hers gifts from past years. 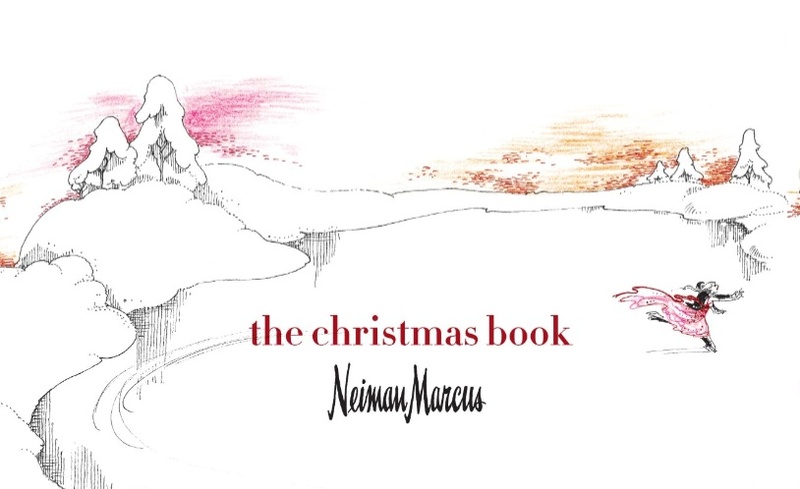 Head over to Neiman Marcus view the Christmas book or by downloading the NM Editions app for the iPad.